Integrity is important to us and it’s a philosophy Matt and Kylie live by, doing what you say when you say it every time. It’s not just about cleaning service it’s about providing real value to people and contributing to the community by providing jobs and business opportunities. All Cleaning Services in Canberra are carried out by trained professionals that are fully insured, security checked and uniformed. 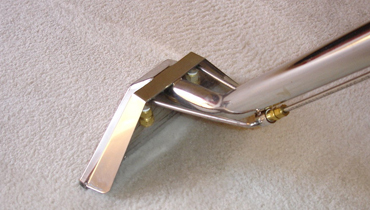 If you want to get a professional cleaning service from a friendly team, contact our Cleaning Service Canberra team. We offer the best services across Canberra areas. We are focused on becoming Eco-friendly by using 100% biodegradable cleaning products that are natural. 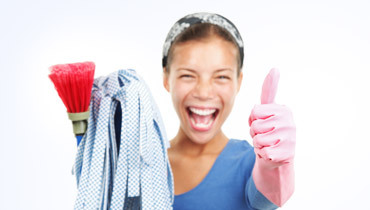 Cleaning Wiz was established by Matt Clayton and his partner Kylie Griffin. They focus on customer service and providing quality results every time so their customers can consistently rely on a great job. Matt and Kylie’s vision is to be Canberra’s best cleaning company while providing affordable franchise opportunities for other people to be able to come on board. They believe that many people want to work for themselves; however they are paralyzed by not knowing where to start and what to do. So Matt and Kylie are developing a Canberra cleaning service system to empower motivated individuals to run their own business without the huge cost of conventional businesses while giving all the support and guidance needed.